Is Whole Foods about to be packed with computer vision systems? Forward-looking: Waiting in lines within grocery and retail stores could be a thing of the past if Amazon is able to scale up its cashierless store concept. Cultural acceptance could be key to how successful the initiative is. 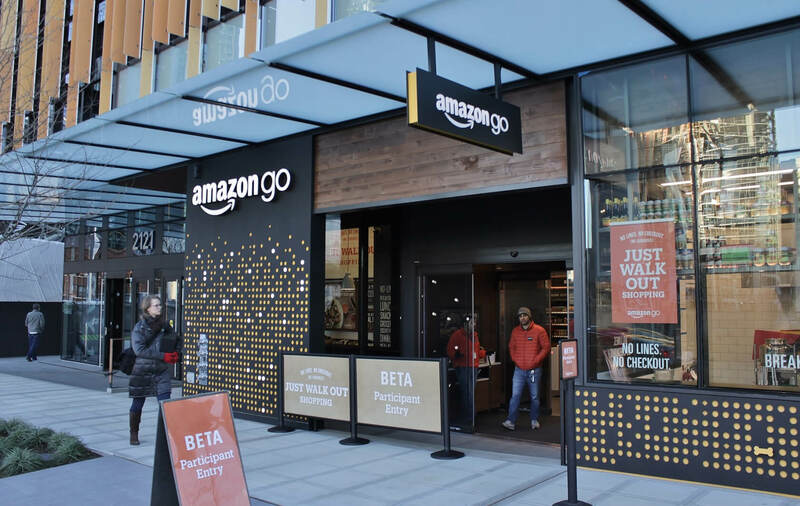 Grab-and-go style shopping within Amazon Go stores may be introduced to full size supermarkets and retail stores. Wall Street Journal sources indicate that Amazon is currently operating its vision system in a space setup "like a big store" in the Seattle area. Should Amazon's testing turn out to be successful, there is a very obvious application of where the technology may end up. Whole Foods could apply the cashierless concept to its stores. Prime members already receive exclusive discounts at Amazon's Whole Foods stores, so offering the benefit of avoiding checkout lines at some point in the future is not too outlandish. Inside of Amazon's Go stores, products are systematically placed on shelves full of indicators that are easily recognized by computer vision systems. Carefully crafted QR codes and shelves with shapes painted on them make it easy to discern the difference between products. Scaling up to a full size brick-and-mortar store will have its share of challenges since not every product is conducive to being easily marked with identifiers. Fresh produce, fruits, and vegetables that are often sold be weight are just some of the items that could be difficult to accurately track. Customers in regular grocery stores and retail locations also have vastly different expectations than the early adopters that might consider going to Amazon Go. Regular shoppers likely would not be thrilled about having to carefully check their receipts to make sure that the computer system did not accidentally charge them for the wrong items. Go Store shoppers are more likely to be accepting of mistakes and probably would not be too upset by having to click a few buttons on their smartphone to request a refund.